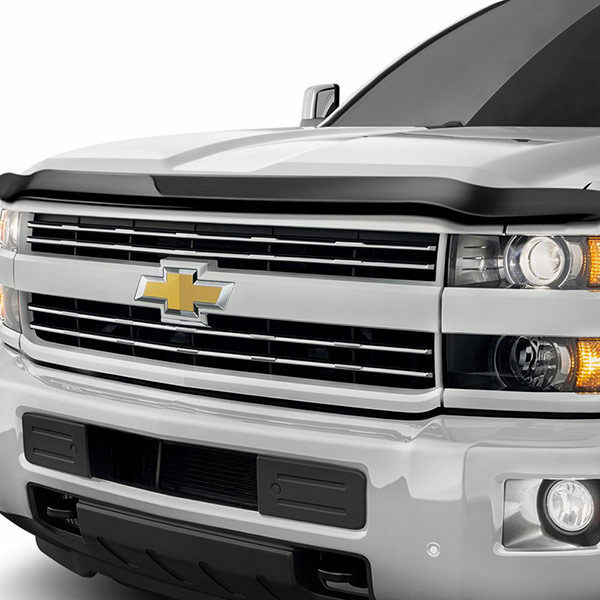 At AVS, we have developed a hood protection series to not only match your vehicle profile, but also serve as tough hood, fender and windshield protection against bugs, dirt and debris – keeping the hood looking showroom new. 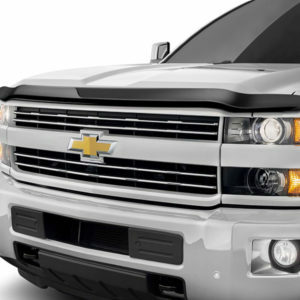 We offer drivers of trucks, SUVs, CUVs, vans and passenger cars a variety of style choices and profiles (high, medium and flush mount) to suit their vehicle and personal design preference. 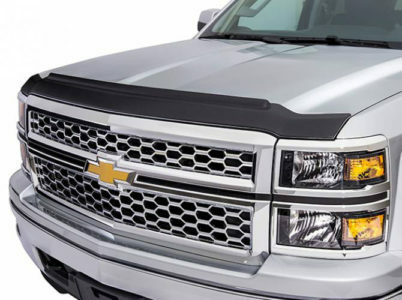 LUND designers have developed the industry’s most durable materials and stylish designs to create hood protection engineered to enhance performance and complement the contours of trucks, SUVs, CUVs and passenger cars. 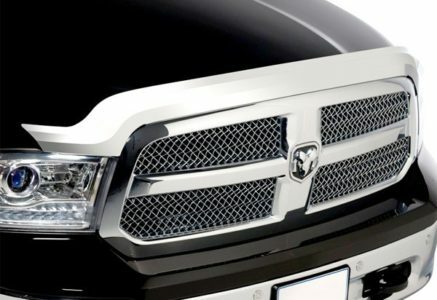 Every EGR deflector and bug shield is built to exacting standards at their state-of-the-art manufacturing plant. 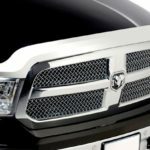 For premium hoodshields and deflectors thermoformed from impact-resistant acrylicm EGR delivers incredible strength, durability and style. 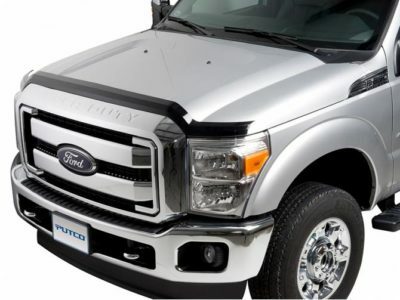 Putco Element hood shields offer amazing style and a beautiful fit for your truck! These hood shields feature injection-molded construction with unbreakable quality. 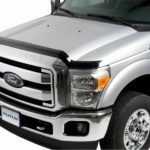 Element hood shields are offered in a choice of chrome ABS and tinted polycarbonate styles to provide hood protection and beautifully accent your truck. 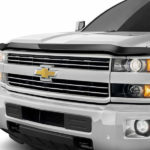 Pair them with Putco’s Element window visors for an unbeatable look! Putco Element hood shields offer easy, no-drill installation and include all necessary mounting hardware. 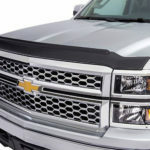 Stampede hood protectors feature stand away design for easy cleaning, protection from rocks, mud, rain and road debris, is scratch resistant, UV stable and durable. 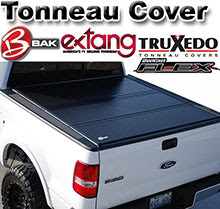 TrailFx hood protectors feature a wraparound design, are constructed from modified acrylic, stands away from hood for easy cleaning, (no bumpers required for most applications), is easy to install with low-profile mountain hardware included and is custom designed for a perfect fit.